Happy to Assist You Always !!! At PetCareClub, our team of animal expert specialists and customer care executives is happy to serve and address customers’ queries. We are always interested in hearing from you, whether it is related to products, our services or feedback about our website. 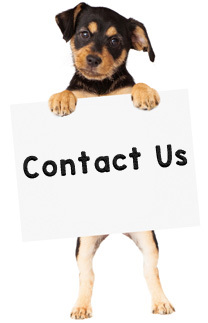 Please feel free to contact us through email or call us and our customer care team would be happy to assist you. Please Note: Our charge will appear as PetCareClub18003041918 in your credit card statement.